Mario’s Restaurant is an independent Italian restaurant in old town specializing in pizza and Sicilian food (see: http://www.mariosrestaurant.co.uk/ ). 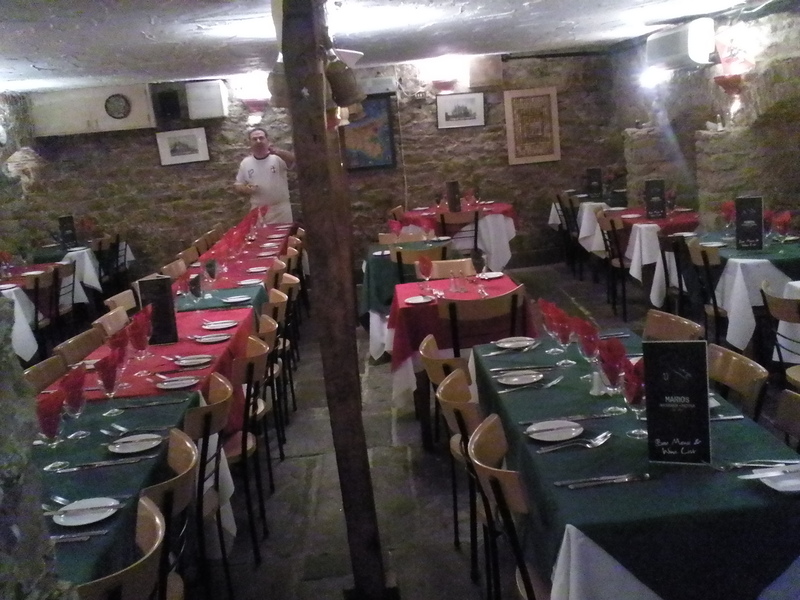 The restaurant prides itself as being the first/oldest Italian in Swindon. It is situated in a cellar location. Having just eaten lunch at Da Vinci’s I could only find room for a light desert and so had a limoncello sorbet which was zesty and boozy and distributed with chunks of candied lemons. 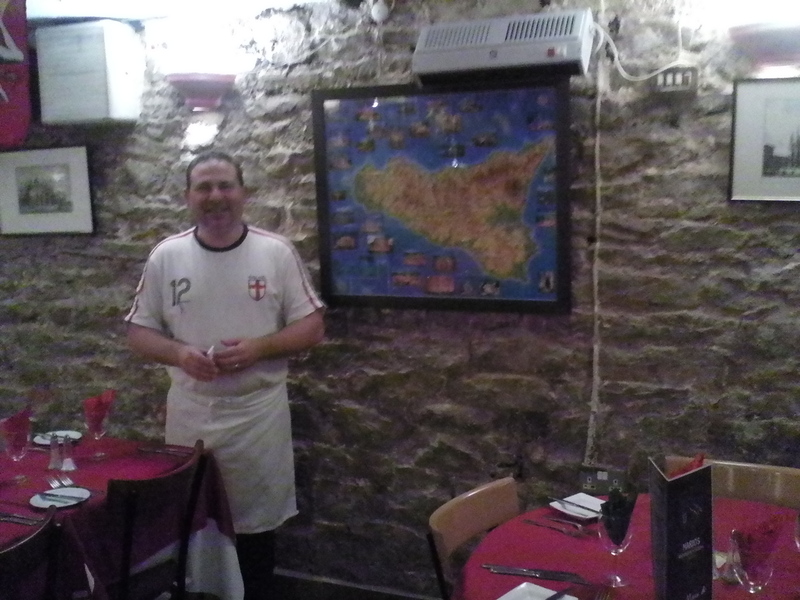 Enzo provided the project with a Mario’s business card and then told me to visit Giovanni at Il Capricorno – another independent Italian restaurant in old town.